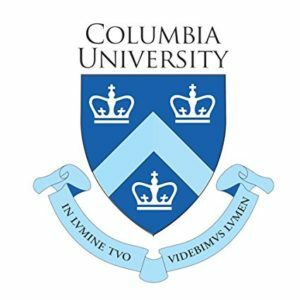 Call To Action against Columbia University! Thursday Oct. 4th, 4:00 — 6:00pm. We will meet near Columbia’s main gates on 115th and Broadway. Please join our protest against Columbia University’s mistreatment and lack of protection for Students Supporting Israel who have been harassed and intimated. Time and again, Columbia has done nothing to protect the pro-Israel students, and has shown apathy and total disregard for their safety. “All Columbia University students deserve protection! Freedom of speech for all!Members from Students Supporting Israel, Columbia’s chapter of Alums for Campus Fairness, faculty, and the local community have had enough. We demand fair and equal treatment by the administration!Last semester SSI filed a detailed, thorough, and evidence-based complaint documenting our members’ harassment by anti-Zionist groups and individuals on campus, and of their clearly numbered violations of the CU Rules of Conduct. And yet, Columbia University has taken no action, summarily dismissed the complaint, and left us – its students – without any protection from harassment and bullying. Since then, we have submitted three more complaints, and the Columbia administration has failed to appropriately address any of them. SSI has spoken with university administrators on numerous occasions, but all our requests have fallen on deaf ears. 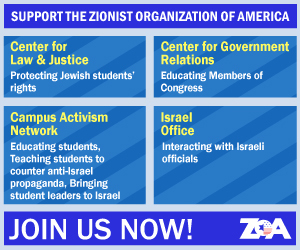 It is time to show the university that we will not stand by quietly while SSI and other pro-Israel students are harassed and systematically silenced on our own campus. Please join us and help us receive the protection we need! Now is the time to stand together! We will meet near Columbia’s main gates on 115th and Broadway.